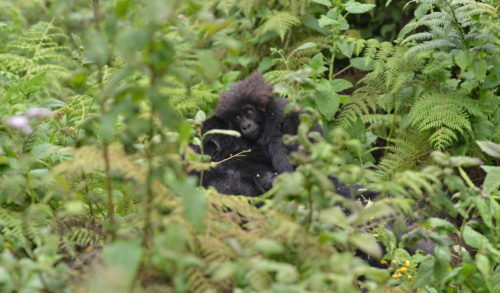 Last year Fossey Fund field staff observed the formation of four new gorilla groups in Rwanda, all created by solitary silverback males. One of these new groups is still in existence and being monitored every day by our trackers, but the others didn’t last very long. 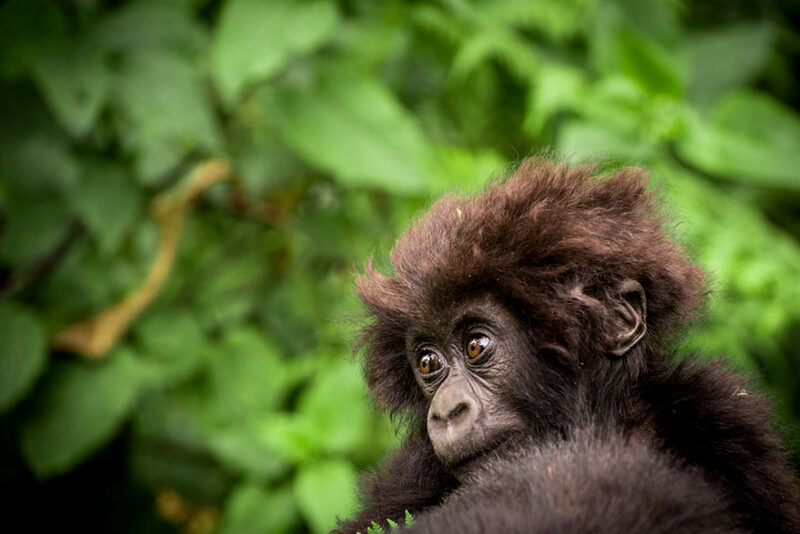 Over the years the Fossey Fund has observed quite a few solitary silverbacks, who often interact with established groups, as they hope to gain members (especially females) and lead their own groups. 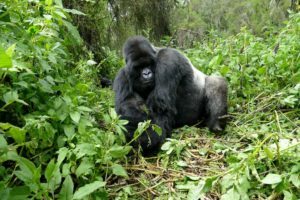 Last summer, lone silverback Urugwiro, who is 17 years old, gained female Keza during an interaction with another group, but she left him to transfer to another group a few months later. Urugwiro started again shortly afterwards, when he gained female Kubana from a different group and then female Bukima a month later. 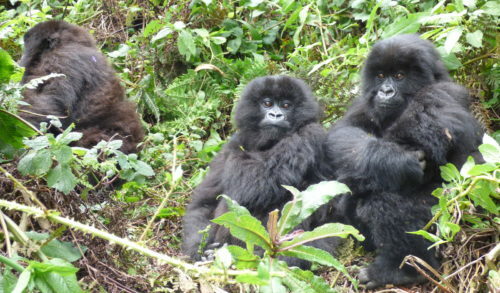 So now Urugwiro has a group of three to look after and our field staff are eager to see how they evolve. 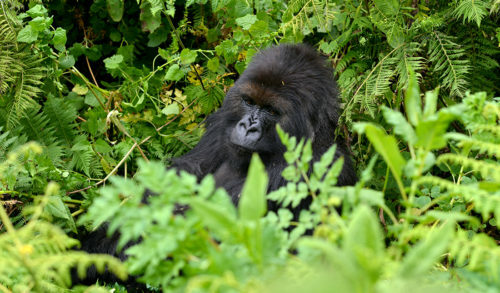 Urugwiro became solitary in 2014 after many uncertain moves. He actually left and rejoined his natal group several times during that year, finally gaining the confidence to go solo in May of that year. He was only 13 years old at the time. 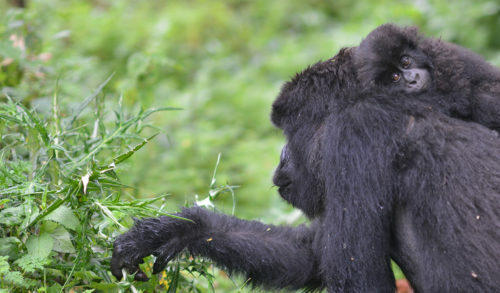 Another solitary male, called Turatsinze, has been solitary since 2006 and finally was able to form a group when he gained female Pasika. She is the mother who had been traveling alone in the forest with her infant for seven months prior to that. Both Turatsinze and Pasika are on the older side, at 26 years of age. But this liaison didn’t last, and Pasika was seen in January with the more well-established Mafunzo group, and Turatsinze is again a solitary male. Solitary male Kubona gained female Akamaro for a few weeks in December, but she left him for Kureba’s group just a few weeks later. 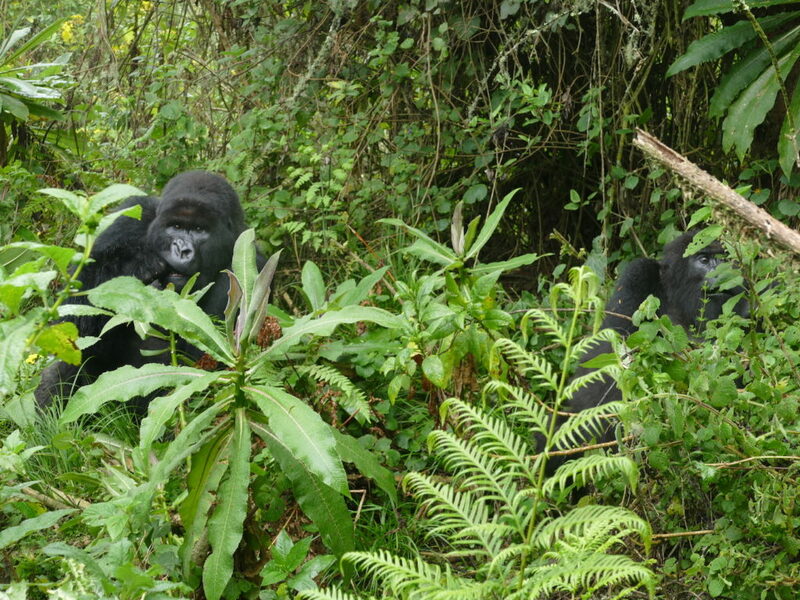 Even shorter was the one-day group started by silverback Agahozo, when elderly female Poppy transferred to him but left the same day to rejoin her group. 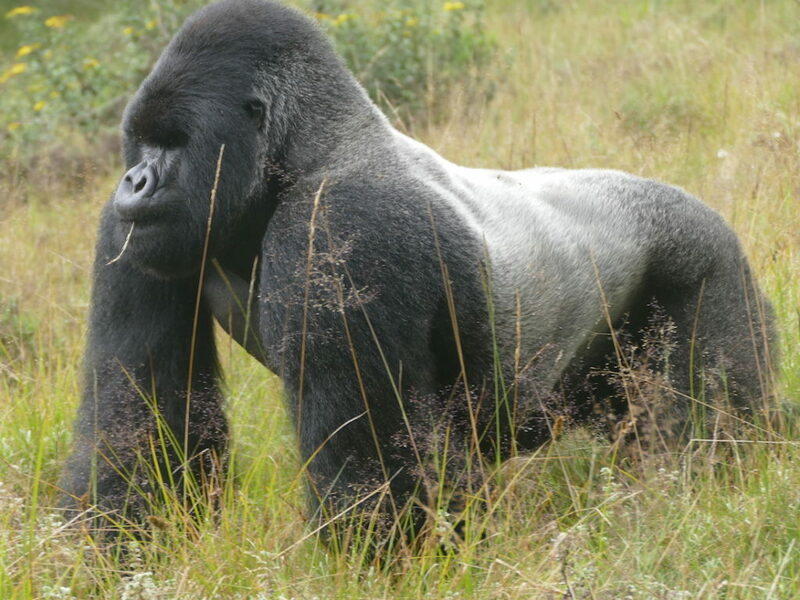 Solitary males are often not included in the general description of gorilla social life, but they play a very important role in group dynamics, especially in the formation of groups and in their spatial distribution. Fossey Fund trackers don’t follow them on a daily basis but run into them while monitoring established groups. It is always a surprise to see how much they have grown or changed since the time they left their natal groups. In fact, each gorilla male has to make a decision about whether to stay or to leave his natal group, once he reaches the age of maturity. 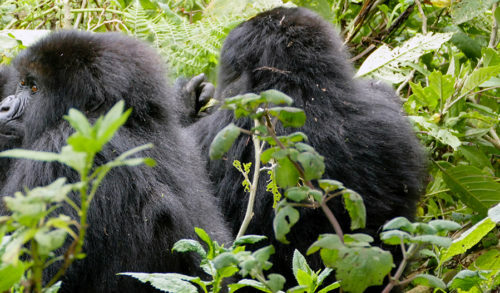 Males who stay in their groups remain subordinate to the current dominant silverback and may or not try to take over if the dominant becomes old or dies. Males who emigrate may stay alone for many years or even for their whole lives, but they often try forming their own groups by interacting with existing groups and gaining females. These behaviors are dictated by social factors and reproductive opportunities, but also by individual personalities, which are difficult to understand.